Hi. I’m Harpo. Before I hiked the PCT, I hiked the AT. Before that I was a responsible human who made plans, budgets and spreadsheets for a respectable living. I know it’s gauche in some company to talk about money. But I’ve never been a totally elegant human (sorry mom.) HERE IS A SPREADSHEET OF EXACTLY HOW WE SPENT MONEY. I see lots of questions on forums about how much money it takes to thru hike. That depends gear you have and what you want to purchase. Even after obtaining your titanium spork, you still need cash$ to spend on trail. Many sources estimate $1000 / month for trail expenses. Everyone tells you to prep for these expenses but it’s hard to visualize. On trail expenses range from lodging, showers, gear replacement, camp ground and park fees, town food, hitches (always offer gas money! ), coffees (‘free’ wifi), town food, booze, and food resupply. I hike with my buddy Groucho. 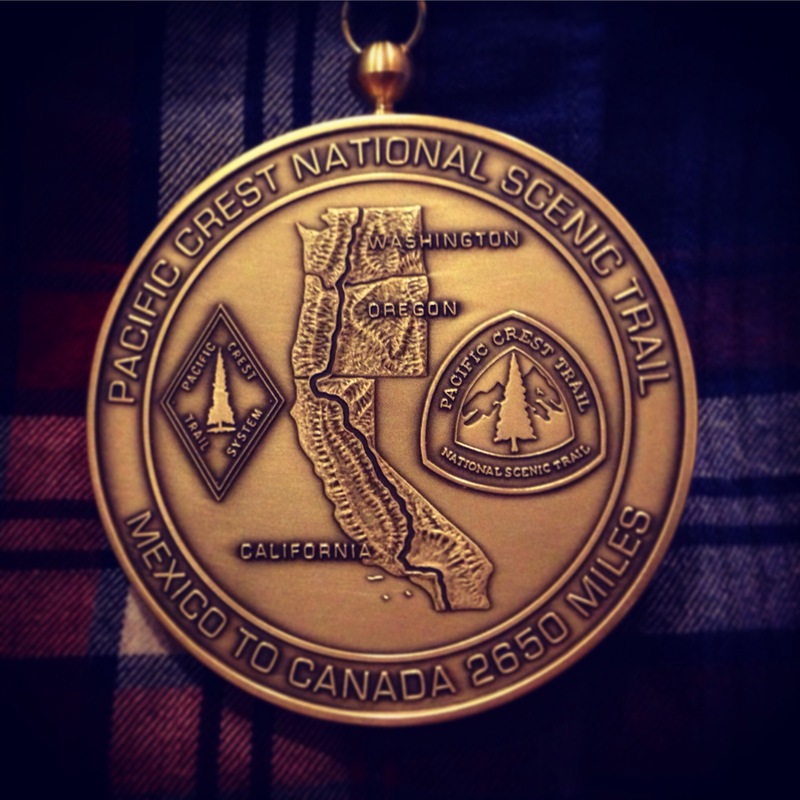 For our 2015 SOBO Thru Hike of the PCT we spent about 4.5 months and about $7500 in on-trail expenses. Our figure isn’t 100% accurate. Groucho carried some cash – spent on forgotten booze/hitches. Also parents and friends mailed us several resupply boxes and care packages. And occasionally when you end up hiking with budz you inevitably trade picking up the tab… you get the idea. Check it all out… and give us a shout in the comments if you have any questions. This entry was posted in Uncategorized on January 17, 2016 by Harpo. This entry was posted in photography and tagged hippylife, northwest, sandalsandsocks, Seattle on January 7, 2016 by GROUCHO.